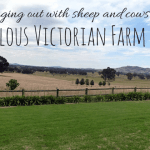 Melbourne is our home city and for good reason – we love this place! I did not grow up in Melbourne but moved over when I was 21. I thought it would only be for a couple of years but I soon found I could never leave – at least not for too long. I love the food, all the events, the fabulous attractions and just all the different inner city neighbourhoods with their different vibes. I could never be bored in Melbourne. Despite being our home city, we make an effort to get out and enjoy it like a tourist. One of our favourite activities is to spend the night in the city or a different area. It’s fun having a holiday without any long flights or car drives! Below you will find our best picks for the best family accommodation in Melbourne. We hope it helps you find the best option for your stay in our great city. 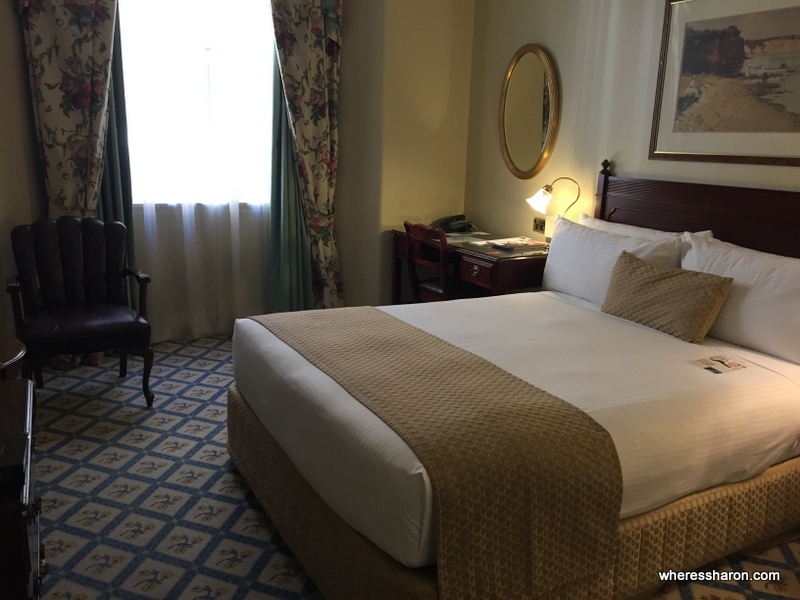 With a recent refurbishment, now is the best time to stay at the Stamford Plaza Melbourne, one of the best hotels in Melbourne with kids. The great family accommodation option in Melbourne offers apartment style accommodation in the heart of the CBD, with many of Melbourne’s attractions only a short walk from the hotel. This is the front runner in apartment style accommodation in Melbourne. Each apartment is equipped with its own kitchen and bathroom, separated from the bedroom and living areas. You can explore Melbourne’s fabulous dining scene all around you, or attend the hotels own Harry’s Restaurant, which serves European dishes. Rooms range from studios to presidential two bedroom suites to suit both your needs and budget. A spa bath is also found in every room. The two bedroom suites are especially well suited to families with two en-suite bedrooms and a kitchen (photo above). There is also a fitness center and a babysitting for you to maximize your enjoyment during your stay. Best parts… Central location, fully equipped apartments surrounded by shopping and dining options. Be aware… Wifi is charged at $24.95 per 24 hours. Best for… Families that want the best of Melbourne’s central heart. We love this trendy option at the top of Little Bourke Street in the CBD. It is a great choice when looking for family accommodation in Melbourne. There are a range or room types with two bedroom suites being a fabulous choice. For smaller families, we loved staying in a one bedroom suite with our baby (pictured above). Cots are available for free. The rooms are modern and comfortable with some interesting touches like a blackboard with a welcome message. Our room also had a kitchenette with some basic crockery and cutlery and a microwave. We also enjoyed the Apple TV. The free wifi was fantastic. One of the ways this hotel option stands out is all the inclusions. 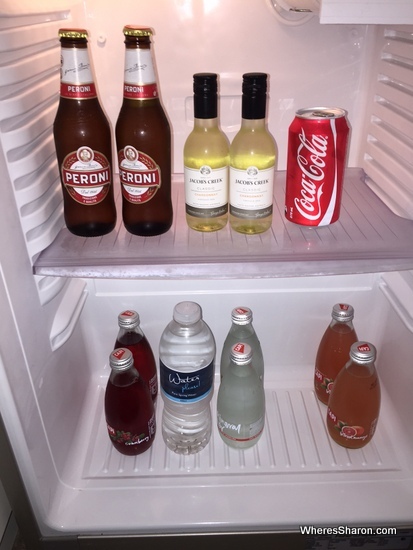 The minibar is free, there was a bag of snacks on arrival which were free. Even better is the lolly bar in the reception which is also free. We also liked how breakfast was “grab and go”. You could go grab what you liked and bring it back to your room which was very convenient. There is also a free laundry on site. The one downside is that there are not many facilities at this hotel. For example, there are no restaurants on site. However, there are restaurants everywhere surrounding it (we highly recommend Kri Kri) and all the free snacks made up for this in our opinion. The staff are all friendly and helpful and happy to give advice on where to go. Best parts… Great location, many free inclusions, friendly staff, spacious and trendy rooms. Be aware… No on site restaurant. Best for… Families that want a central location in a great hotel. Click here to see the latest prices or read a full Ovolo Laneways review here. If there were Melbourne accommodation for families with the ideal view, it would be the Hilton Melbourne South Wharf. 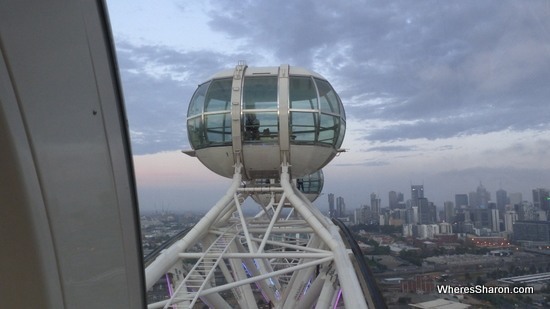 This hotel offers spectacular views of Melbourne’s CBD and its surroundings. Positioned in South Wharf, the hotel is slightly outside the CBD with access to popular Crown Casino a 20-minute walk away and nearby South Wharf DFO a short stroll. Its always comforting trusting in a global chain and the Hilton, as expected, offers modern and comfortable rooms. This hotel offers family accommodation Melbourne apartment style rooms with two bedroom suites available. The Hilton also offers in room spa treatments. This hotel offers fabulous accommodation in Melbourne for families, to relax and enjoy. Best parts… Luxury accommodation, South Wharf DFO and modern spacious rooms. Be aware… This hotel does not have a pool. Best for… Families that want luxury comfort accommodation with access to other attractions. If you love hotels with history and character then this should be your top choice of the family accommodation in Melbourne. The Windsor Hotel is a grand, 19th century hotel in a great position on the edge of Melbourne’s CBD. It’s renowned for its class and absolutely delicious high tea. It may not be the first place you think of when looking for family friendly accommodation but this hotel is lovely regardless of your kid situation. The hotel is above a train station and by many tram lines making it easy to get around. 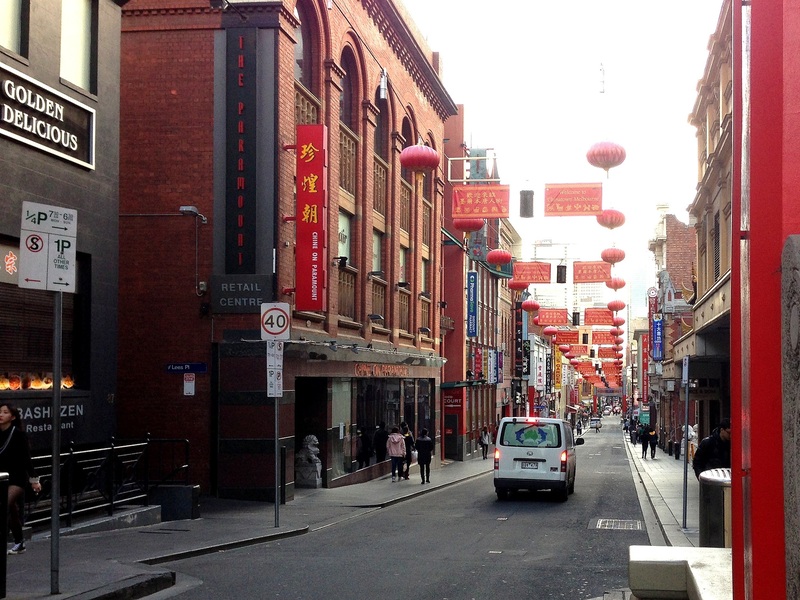 It’s near the start of Chinatown and many shopping and eating options. Melbourne’s Parliament House is across the road, and it’s a block from Fitzroy Gardens where your kids can let off some steam. There’s a restaurant and bar on site as well as room service. The hotel itself is old fashioned looking which adds to the atmosphere. It is rated 5 stars but I would not agree that it is worth this rating. However, it is lovely with one of the comfiest beds I have slept in. I love that there is a list up of the royalty who have stayed here! There are no family rooms so this would best suit families of three. There are suites which have a living area room as well. Best parts… Great location, atmospheric hotel. Best for… Smaller families that want a central location with character. Please note that this hotel is shutting down May 31, 2017 for 2 years. Brilliantly located for inner city shopping and dining is the Mercure Welcome Melbourne, a great place from which to truly enjoy Melbourne with your family. 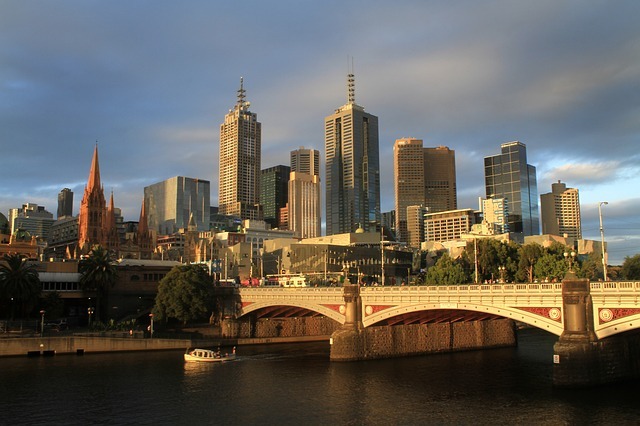 Located close to the brilliant Emporium shopping center, you’ll be sure to find everything you want in Melbourne. The hotel’s Cocoon Bar serves drinks, and there is breakfast offered every morning and night time dining available at the Lourden Kitchen and Grill. There is also no shortage of dining options surrounding the hotel. The hotel offers standard rooms, with superior king perfect for modern families. Babysitting is also available for your night out. The Mercure Welcome Melbourne is a brilliant affordable hotel in Melbourne’s CBD, offering Melbourne accommodation your family will love. Best parts… Access to Emporium, Cocoon Bar and babysitting service. Be aware… Some rooms can be small. Best for… Families that want a short, comfortable stay to experience Melbourne’s inner city shopping and dining scene. 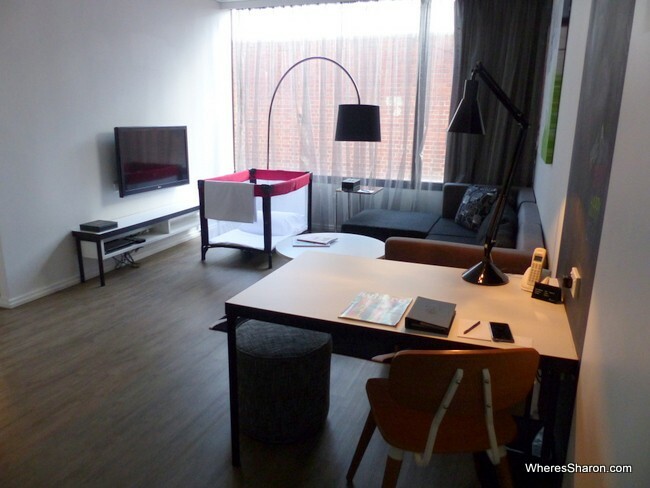 The next of the Melbourne family hotels on offer is the Citadines on Bourke Melbourne. These modern apartments are located in Melbourne’s CBD, a cultural heart and offering plenty of options for families. The rooms range from deluxe studios to two bedroom apartments. Extra beds are available and charged at $50 a person. This hotel offers wonderfully modern and well-equipped apartments and could easily be the top hotel in Melbourne for its location. Best parts… Central location on busy Bourke Street, sauna, fitness center and apartment style rooms. Be aware… Area may be considered noisy. Best for… Families that want to be in the heart of Melbourne. 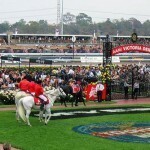 The next best family hotel Melbourne offers is the Pegasus Apart’Hotel. Located between Melbourne’s great attractions, this hotel is very convenient for families. The hotel, surrounded by tramlines for transport, is located close to Bourke Street for shopping, Etihad Stadium for sporting enthusiasts and the Queen Victoria Markets where you will find both locals and tourists. The hotels city views are fantastic, and rooms are equipped with kitchenettes and stoves, making for flexible family holidays in Melbourne. The hotel also serves a buffet breakfast in its restaurant. There is a good sized pool for kids to enjoy, and a hot tub for adults to supervise from. The hotel also has a small fitness center. Be aware… Apartments do not have laundry facilities. Best for… Families that want all the attractions in easy reach from outside the CBD. Rooms range from studios to two-bedroom apartments, and the apartments offered are spacious with their own seating and laundry facilities (a major advantage when travelling with a family!). Cribs are only $5.50 and extra beds are $50. Drinks and refreshments are offered on the rooftop. Parking is also available at a fee. This hotel offers a great way to experience the best of inner city Melbourne. Best parts… Rooftop pool, trendy inner city suburb with easy transport to CBD. Be aware… The pool is very small. Best for… Families that want a trendy inner city suburb with all the amenities surrounding them. Located just outside Melbourne’s CBD is the Best Western Plus Travel Inn, easily making the list of top 10 hotels in Melbourne for families. 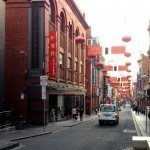 The hotel is located in Carlton, a trendy inner city suburb only a short tram ride from the CBD. The hotel is located within proximity to the Melbourne Museum and lively Lygon Street, where you will experience the best Italian cuisine in Melbourne. The hotel grants guests access to the local fitness center, and has a good sized outdoor pool. Rooms are simple, and children under 12 can stay free in your bed. Otherwise, extra beds are charged at $50. Cribs are also available for an extra $25. This hotel offers great flexibility for families during their stay in Melbourne. Best parts… Great proximity to Lygon Street, outdoor pool and transport options. Be aware… No mini bar in some rooms. Best for… Families that want to experience Melbourne’s Italian cultural scene with access to other attractions. Punthill South Yarra Grand can be found in the inner city suburb of South Yarra in Melbourne. For upmarket shopping and dining, this is an ideal location. The Punthill South Yarra Grand offers all of this and more. This hotel offers Melbourne family apartments, with room options available ranging from studios, one and two bedrooms apartments, and even interconnecting rooms for large families. Rooms are equipped with kitchens with dishwashers, making them very convenient for nights in. The hotel is in the perfect location for the South Yarra Train Station. To explore Melbourne’s cultural scene, this hotel is located close to the National Gallery and the Victorian Arts Centre. The hotel has a modest fitness center. The hotel also offers bicycle rental and cribs for only $9. 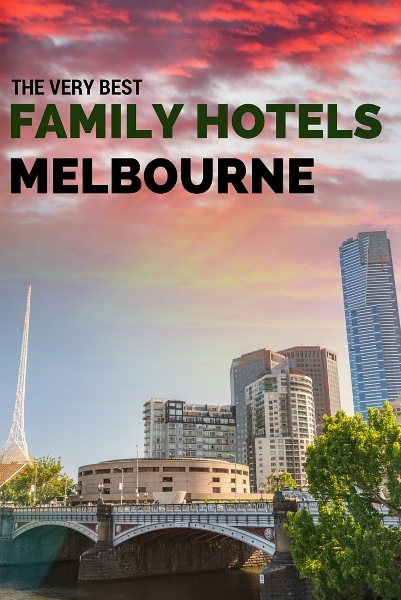 This is the perfect hotel for families to enjoy Melbourne and its surroundings. Best parts…Melbourne family apartments, dining and shopping nearby, bicycle rental. Be aware… Nearby railway can be noisy. Best for… Families that want great service with fantastic eating options nearby. Located within the inner city suburb of Richmond is the Adara Richmond Apartments, one of the top hotels in Melbourne. Richmond is one of the significant locations in Melbourne’s history and development, and this hotel is a great option and location. 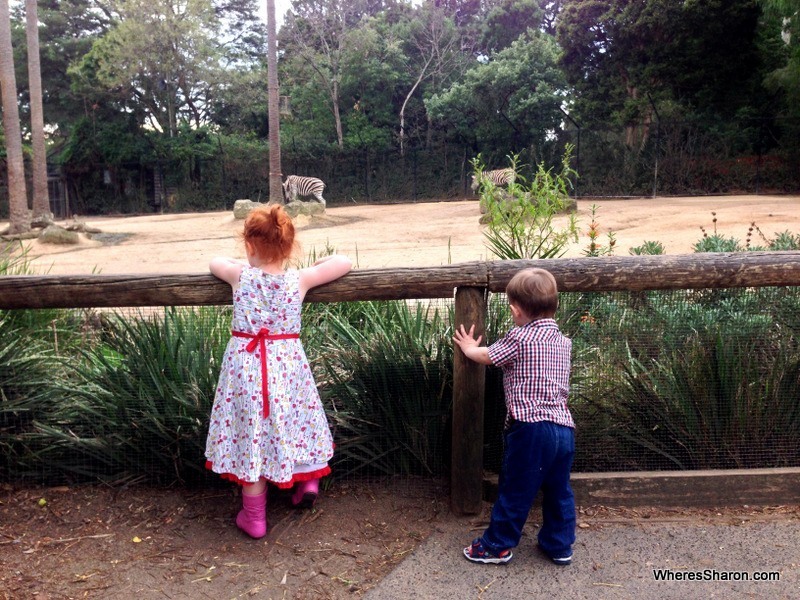 Richmond is fantastic for families being only 7 minute to CBD and 25 min to St Kilda Beach. Being nearby to Melbourne’s major sporting grounds including the Rod Laver arena, MCG and Olympic Park you’ll see how seriously Melbournians take their sport. The hotel offers Melbourne family apartments from studios to two bedrooms. There is also a fitness center and breakfast offered, and an airport shuttle for easy transport. The hotel is located close to West Richmond Train station and trams on Bridge Road – which is a popular shopping strip. Best parts… Access to Melbourne’s sporting arenas, great shopping, transport options and shuttle to airport. Be aware… This hotel has a lack of parking. Best for… Families that want a historic suburb, access to Melbourne’s major sporting areas and transport for wider exploration. The final best hotel in Melbourne is the Kimberley Gardens Hotel and Serviced Apartments. A beautiful property in Melbourne, this hotel has spa facilities and a courtyard, offering a brilliant option for Melbourne family accommodation. Located further from Melbourne’s CBD, this hotel is nearby to the attractions of St Kilda, including the dining and shopping of Carlisle Street, the beach and Luna Park for kids. The hotel offers both suites and apartment style accommodation with full kitchens. Extra beds are available and charged at $35 a night. Best parts… Access to nearby attractions, courtyard and fully equipped apartments. Be aware… Hotel is rather isolated. Best for… Families that want a quiet location with the option to drive to the beach, shopping and dining options. – Located in Melbourne’s CBD, this hotel offers twin rooms and two bedroom apartments. – Located in central Melbourne, this hotel offers one and two bedroom deluxe rooms. – Located on the outskirts of the CBD, this hotel offers deluxe rooms and suites. – Located close to the Yarra River, this hotel offers Family Rooms. 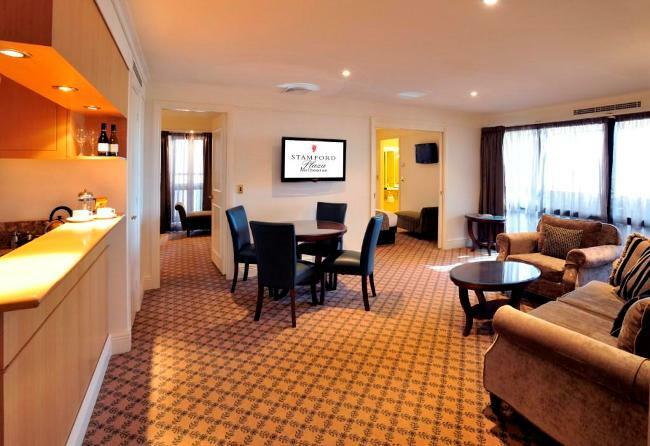 – Located adjacent to Old Melbourne Goal in the CBD, this hotel offers two bedroom apartments. 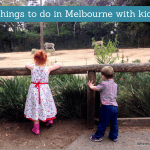 You can also read our guide to things to do in Melbourne with kids, our guide to Docklands and other Melbourne guides here. Our Bucket List - Where you can expect to see us travel soon! Sharon, love the passion you have for travelling… keep exploring. 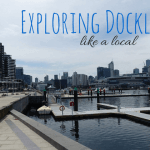 I have stayed at Melbourne for 2 weeks, Thank you for this blog! I hope I have read this before. We all know that Australia is quite expensive. So we really have to plan ahead before going there. But I assure you guys that it’s all worth the expenses! Hi Mark! I’m glad you had a great visit. We love our home town.